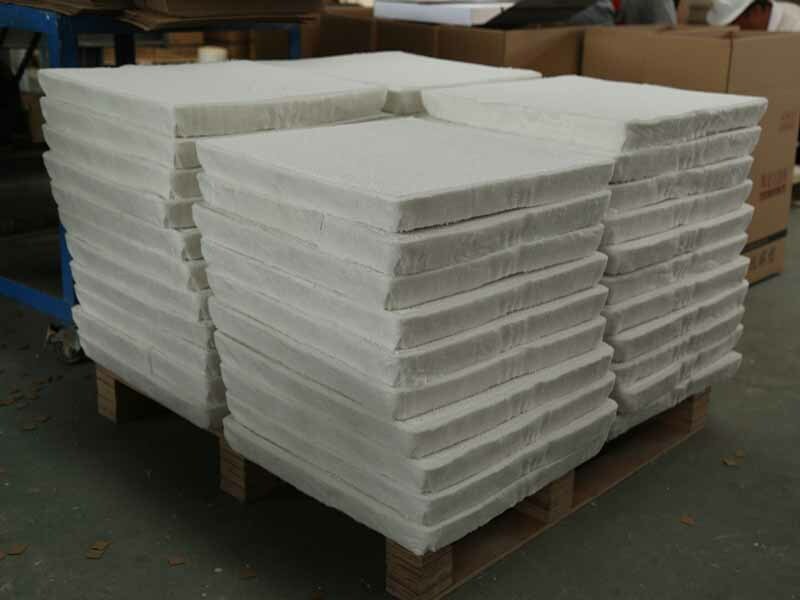 Alumina Ceramic Filtration mainly for filtration of aluminum and alloys in foundries and cast houses. With the excellent resistance to attack and corrosion from molten aluminum, the filter can effectively remove inclusions, reduce trapped gas and provide laminar flow and then the filtered metal is significantly cleaner. Cleaner metal results in higher-quality castings, less scrap, and fewer inclusion defects, all of which contribute to bottom-line profit. -Reduce scrap related to inclusions. -Reduce costs related to inclusion defects. -Increase productivity with higher extrusion or rolling speeds. -Increase casting flexibility with easy alloy changes. is installed in the filter bowl for filtrating impurity in molten aluminum alloy, which helps to meet the requirement of production in high value-added, high-tech performance aluminum alloy precision casting, such as computer hard drive, PS baseboard for printing, canning materials, fan blades for turbojet engine, etc. 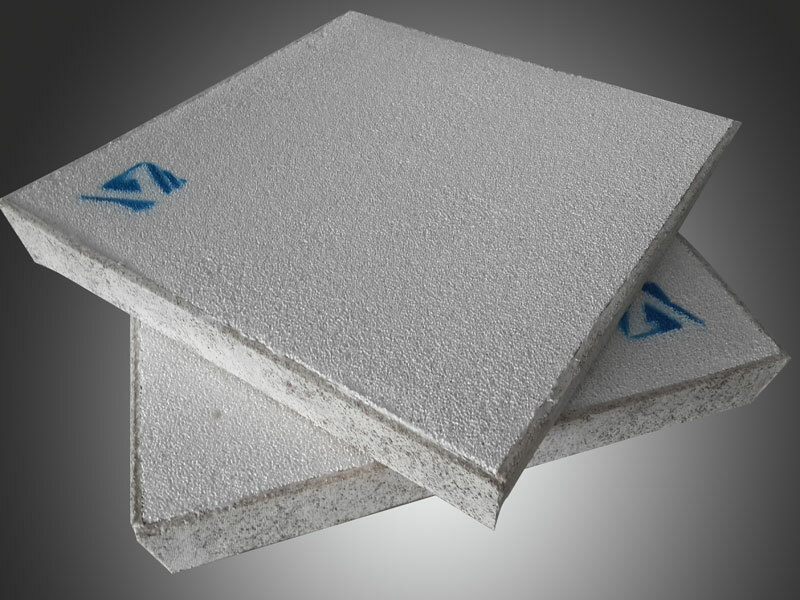 Ceramic Filter is produced basing on carrier with solid reticular structure and combined organic foam pores. 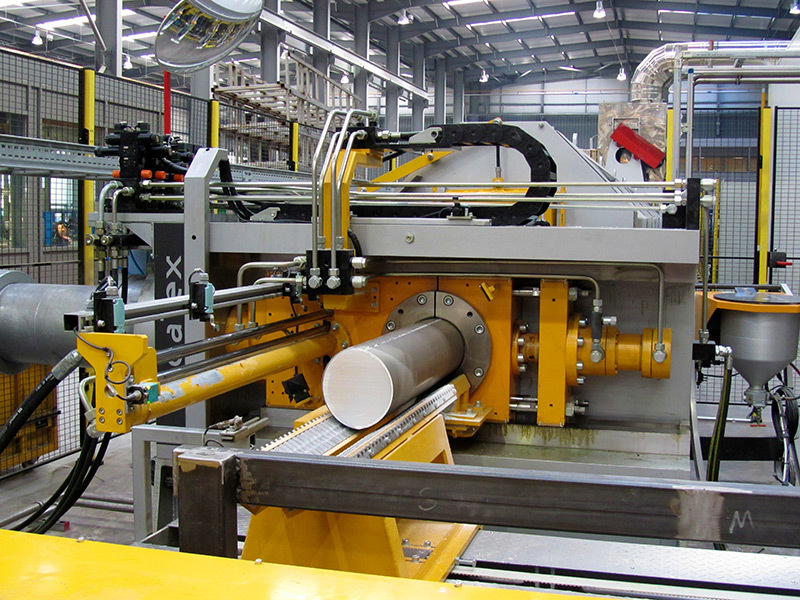 The producing procedure is as below, put carrier into the thixotropic alumina slurry, adopt square to center correcting automatic extrusion process, so that slurry evenly deposits in foam skeleton of carrier, after drying solidification, then carrier will turn into final product by roasting formed under 1180 ℃ high temperature.